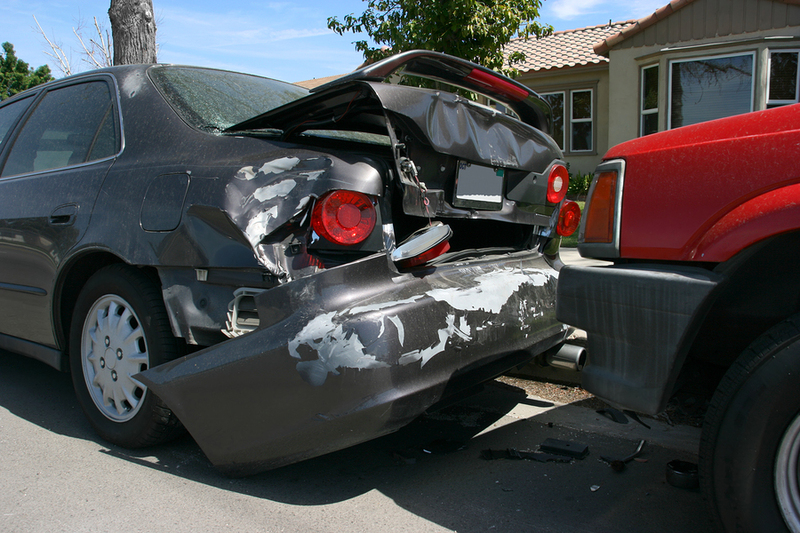 Let’s say you are injured in an accident with a negligent driver. He or she hit you while both texting and driving under the influence, so the negligence is undeniable. 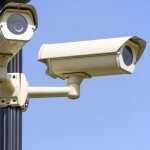 But if that driver also has no auto insurance, no assets, and maybe not even a job or regular income, you may think that you have no recourse and that filing a personal injury claim is waste of your time. Don’t give up that easily. An skilled Fresno car accident attorney can often win compensation for a client even when the other driver is uninsured or underinsured. If you’re injured by a negligent driver and that driver’s insurance isn’t adequate to cover the damages, a good uninsured motorist attorney will find another way to obtain compensation for you. Was the negligent driver working when the accident happened? If so, his or her employer might be named as a defendant. Auto manufacturers and repair shops are also potential defendants if defective equipment or negligent maintenance is a factor in the accident. Even the local government can be considered if a poor road design or a broken traffic signal was a factor in the crash. California drivers should have at least $100,000 of UM coverage and $250,000 of UM coverage if you can. A higher amount ensures that if your personal injury damages require a claim against your own insurer, you’ll know in advance that the policy covers your compensation needs. If you’ve been injured because of another driver’s negligence, don’t give up just because that driver has inadequate insurance (or no insurance). Speak first to an uninsured motorist attorney at the law firm of Tomassian, Pimentel & Shapazian. We offer real hope and aggressive legal representation. We will exhaust every possible source of compensation to make sure you receive justice. If you’ve been injured by a negligent driver, don’t hesitate to speak with our uninsured motorist attorneys as soon as possible. If you are injured in an accident by a driver who has no insurance, you can make a claim against your automobile policy for your damages and injuries. Making an uninsured claim does not affect your future insurance rates. When does uninsured motorist coverage kick in? Whenever the at-fault driver has no insurance at the time of your accident or you were in a ‘hit and run’ collision, your own automobile policy will provide insurance coverage. Your coverage limits will be based on your own policy. 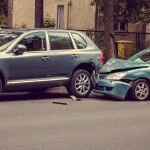 Who pays for the damages when you have an accident with an uninsured motorist? Can an accident with an uninsured motorist affect my insurance? 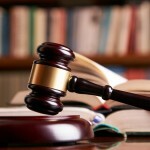 How can a personal injury lawyer help with an uninsured motorist case? These cases are commonly seen and routinely handled by a personal injury attorney. Our uninsured motorist attorneys keep flexible hours to meet your scheduling needs, and we promptly return every call. Tomassian, Pimentel & Shapazian represents clients in Fresno, Madera, Tulare, Kingsburg, and Hanford counties. Our staff speaks Spanish and French, so don’t let a language barrier keep you from the legal help you need. Call Tomassian, Pimentel & Shapazian today at 559-277-7300 or contact us online to schedule an initial consultation.